Boomerang is a wonderful weapon created by the early man. Today scientists could find out the movement of the boomerang through some calculations. But the early man in Australia could design a weapon when there was no technology available without any defects. Modern scientists are astonished by the working method of the Boomerang. Early man used to throw the boomerang at his target. If it fails to touch the target, it used to come back to the same person. There are three important points in throwing the boomerang. They are throwing, movement of the boomerang and air resistance. Early man could connect all these three things. They used to decide about the speed and the way of catching boomerang as per his requirement. 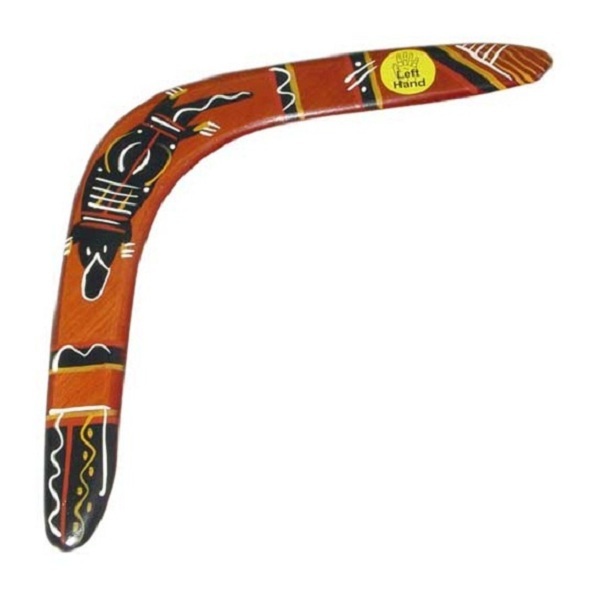 Most important feature of this boomerang is its curve. Because of this curve it twists and turns and comes back to the same person if it fails to touch the target. « What are blue holes? | How Blue holes are formed, in which only bacteria can survive? » Why do human beings die when drowned in water? | Human body lacks a special organ which can take oxygen melted in water.